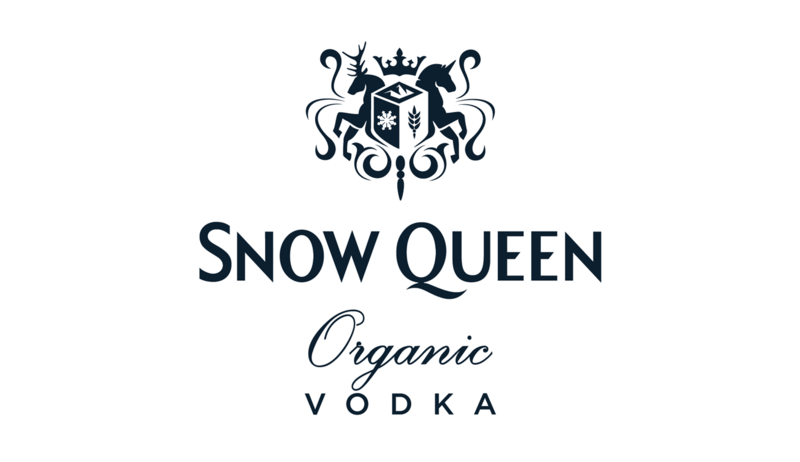 Created from organic wheat farmed in the European Union, Snow Queen vodka then undergoes a number of distillations, in a secret location, where their distillers and their family have been perfecting the art of distillation for many generations. 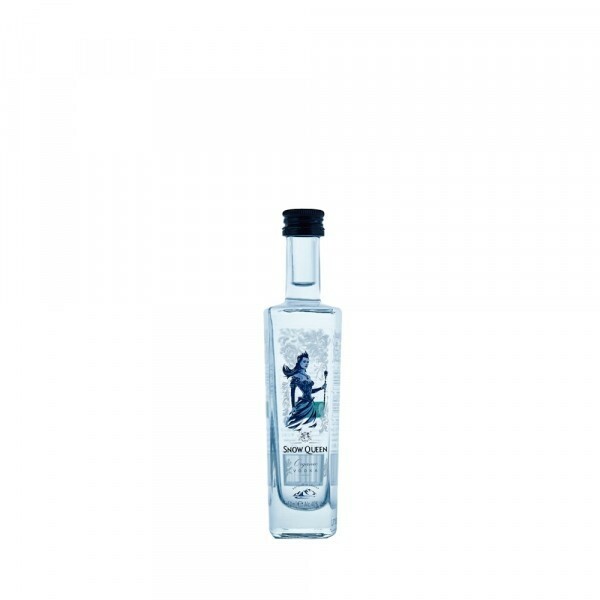 The transformation process uses reverse-osmosed water and is passed through numerous high-quality filters, which help the raw vodka to become the familiar, smooth and luxurious Snow Queen Organic Vodka. The result? A crisp and versatile Vodka which is we enjoy chilled in an Espresso Martini.